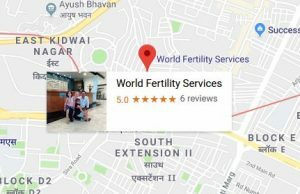 Surrogacy India: What’s the Current Status? Ethical surrogacy, accompany the highest accuracy of the treatment. Really, age is considered one of the serious factors to improve the result of surrogacy in India. The bill of surrogacy India only allows the intending infertile couple between age 23-50 years and 26-55 years. All the ethics and policy are for those legally married for at least 5 years. 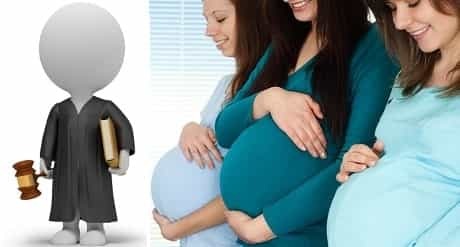 Surrogacy is the practice in which the zygote from the real parents is injected into another woman which need to keep the baby in the womb for nine months, so-called surrogate for the child. The experts for the treatment are the renowned one with the practice of more than 10 years in the field. Bothering about the infrastructure and medical facilities of centre would be worthless, as the previous reviews highly support the availability of these all for the recommended centre. Surrogacy India nurtures the dream of the infertile couple struggling to have their own one. Many times due to infertility which might be due to the male or the female, the couples remain sterile throughout the life. But, world fertility services came with the best solution of infertility problem as the surrogacy India. The couple struggling with the failure of multiple pregnancies and female infertility issues are recommended for the treatment. For the infertile couple, having a child is really a most desired dream. The surrogacy is also the easiest and common method to cope with female infertility among the infertile couple. 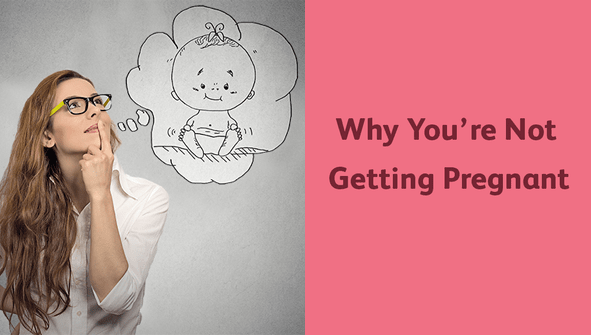 Surrogacy is being practised in India with the high precision from last many years. The experts and the team treats patient in a deserving and caring manner such that they are also comfortable to convey any message.